Students are very much aware that CA CPT (Common Proficiency Test) is an entry-level examination in the Chartered Accountancy Course. 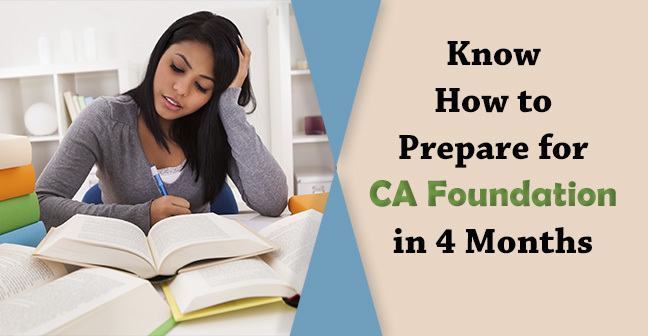 This has been referred as an entrance exam in CA course which tests the student’s basic knowledge that whether they are eligible to pursue Chartered Accountancy or not. 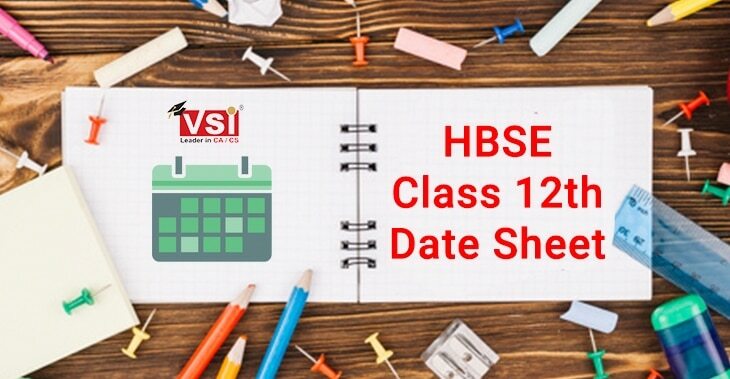 The exam for the CA CPT held twice in a year June and December for which result gets declared within one month from the date of Examination. Note - Students shall note that CA CPT has been replaced by CA Foundation which is a part of new curriculum implemented by ICAI w.e.f 1st July 2017. 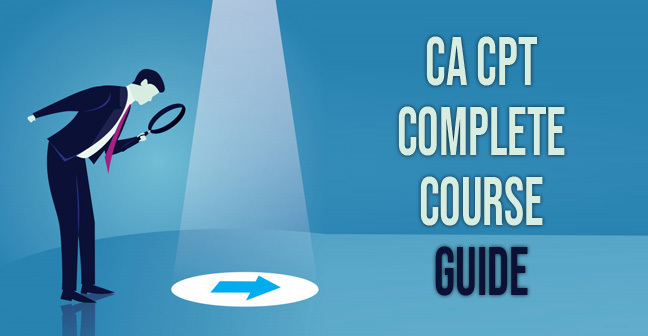 The registration for CA CPT has been ceased and ICAI has allotted a particular number of attempts (till June 2019) for the students who are already registered with ICAI through the old course. 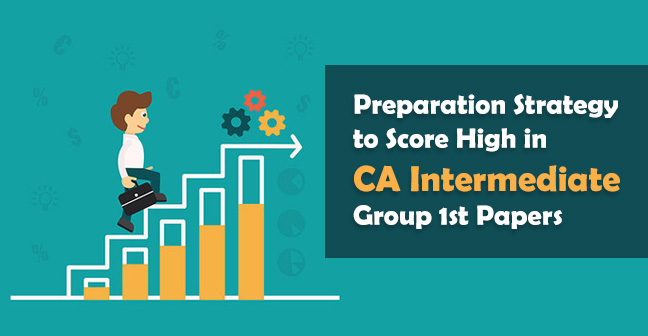 Students who would not be able to crack CA CPT till the last attempt of this examination has to mandatorily convert themselves for the new course i.e. CA Foundation. Hence, you have only two attempts left to crack the entrance level with the old course. 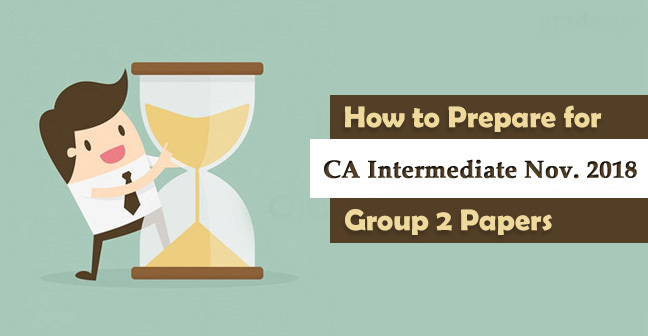 Today’s article has been written to share with you a complete guide related to CA CPT which includes its syllabus, exam pattern, passing percentage requirement, exam fee, procedure, and timetable as well. The candidate who has registered himself/herself with the ICAI after class 10th and also completed the 12th standard are eligible to appear in CA CPT June 2019 Examination. The notification issued by ICAI also stated the date of Application form for CA CPT June 2019 attempt. The applicants who wish to appear in upcoming CA CPT attempt shall submit an application form online at icaiexam.icai.org. The candidates shall have to make the payment of examination fees while submitting the CA CPT Application Form. The applicant can make the payment online by using either VISA or MASTER Credit / Debit Card / Rupay Card / Net Banking. CA CPT is a complete objective based test comprises of four subjects - Fundamentals of Accounting, Mercantile Law, General Economics and Quantitative Aptitude. 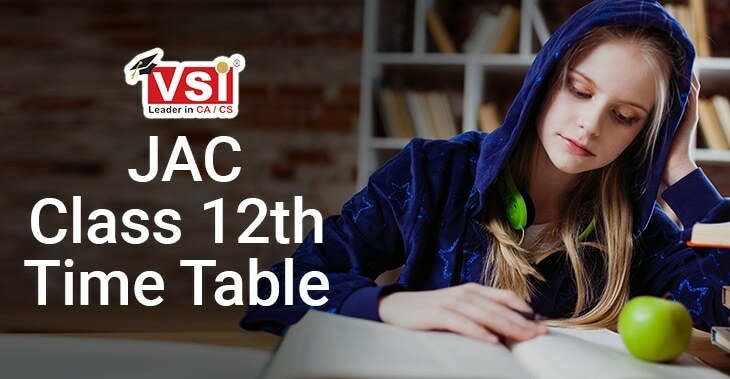 As we have already discussed above, that CA CPT test conducts into two sessions of 2 hours each, two subjects are taken in the first half and remaining two in next half. Candidates are also given a break in between both the sessions. Further, the test also contains negative marking. For each correct answer, you will be given one mark and for each wrong answer, ¼ mark will get deducted. ICAI conducts CA CPT total of 200 marks out of which students need to obtain 30% marks in every individual subject and 50% marks in aggregate of all the subjects to qualify this exam. Click on the given below link which will directly land you on the ICAI official page from where you can fill the CA CPT Application form. The candidates who are not registered with the ICAI have to get themselves register first and registered students can directly login their account. Here you will get a link “Apply Now” for CA CPT June 2019 Exam. Click on the given link. 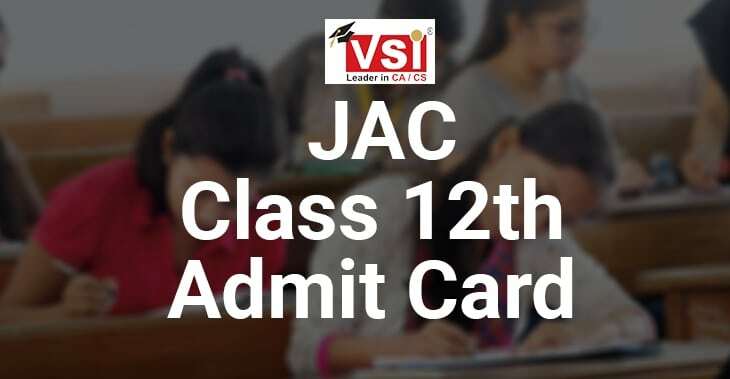 Fill the credentials asked in the form say it details of examination, exam center etc. After filling the credentials, click on the preview button to verify your details. To make any edit, click on the “Back to Form” but if you are satisfied click on the “Final Submit” button to submit your CA CPT Application Form 2019. Now, the last step is to make online payment of Examination Fee. After submitting your application, the system will direct you to the payment window. Once, you make the payment of examination fee, the system will automatically generate an acknowledgment for submission of application form. To develop a conceptual understanding of the fundamentals of financial accounting system. Accounting ProcessBooks of Accounts leading to the preparation of Trial Balance, Capital and revenue expenditures, Capital and revenue receipts, Contingent assets and contingent liabilities, Fundamental errors including rectifications thereof. InventoriesBasis of inventory valuation and record keeping. Accounting for Special Transactions(a) Consignments(b) Joint Ventures(c) Bills of exchange and promissory notes(d) Sale of goods on approval or return basis. Partnership AccountsFinal accounts of partnership firms – Basic concepts of admission, retirement and death of a partner including treatment of goodwill. Introduction to Company AccountsIssue of shares and debentures, forfeiture of shares, reissue of forfeited shares, the redemption of preference shares. The India Partnership Act, 1932: General Nature of Partnership – Rights and duties of partners – Registration and dissolution of a firm. Basic Principles of sampling theory, Comparison between sample survey and complete enumeration, Errors in sample survey, Some important terms associated with sampling, Types of sampling, Theory of estimation, Determination of sample size. 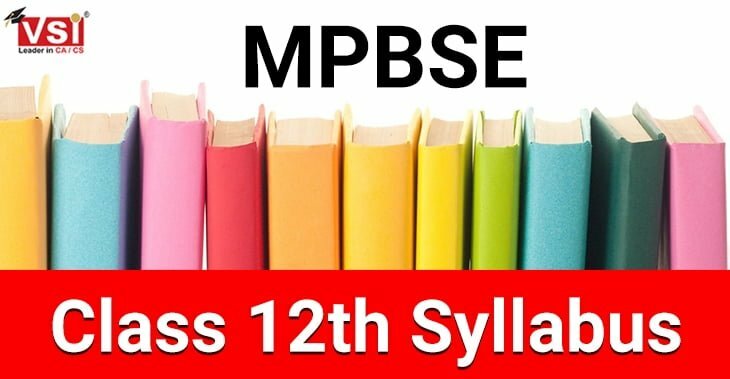 Summary - In the above article, we have discussed a detailed guide on the CA CPT Exam for June 2019 which includes Students eligibility to appear in the June 2019 Exam, CA Exam date, details relevant to Application Form, Procedure to fill the form, Exam Pattern, Passing percentage requirement and syllabus as well. Hope you find this content useful, hence stay in tune with our page to get more relevant information related to CA Exams.